Though mugs are the traditional and usual products, given by most of the corporate companies as gifts to employees and clients, why can’t it be of a different kind this time? 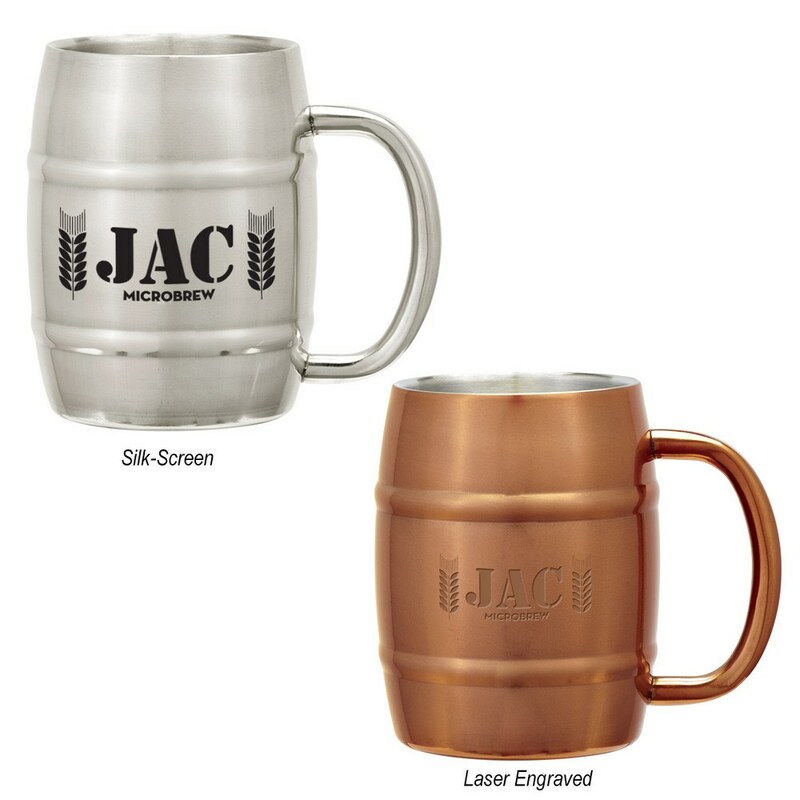 Look at these Moscow Mule Barrel Mugs from Hitpromo’s product list, which features stainless steel outer and inner walls for insulation of hot or cold liquids. 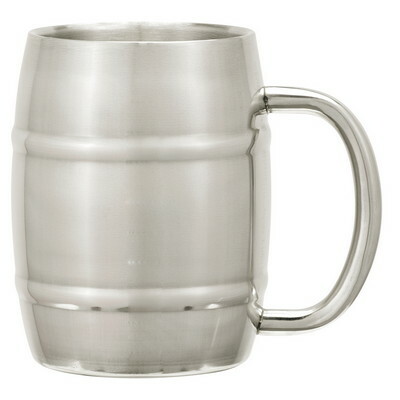 It has a glossy finish that is very fascinating and a suitable handle that enables you to easily carry it. The barrel shape is one of a kind. 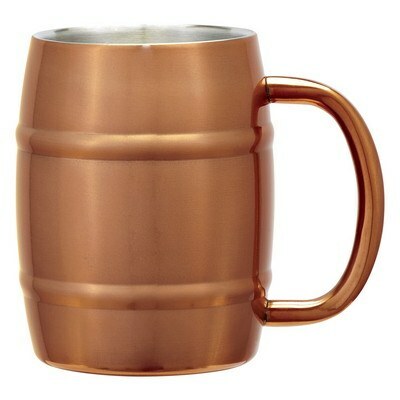 With all these features, one would find no reason to stop ordering these mugs. They are great to have for personal use or as a corporate gift to your employees, so that they feel proud of their accomplishments. Engrave your company’s logo, vision or mission on it, and give it away to your clients; they are sure to appreciate your thoughtfulness. Book your order soon!